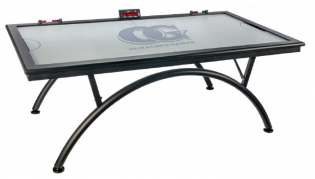 Ready to Buy Your Air Hockey Table? 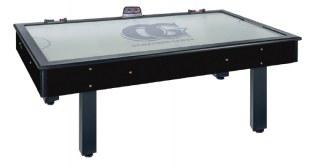 We can custom outfit your airhockey table to match the rest of your game room trim. Custom stains and wood grain choices available. 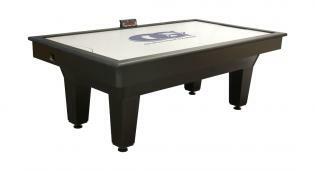 Call 480-792-1115 to find out more about all the options to make your air hockey table a perfect fit.